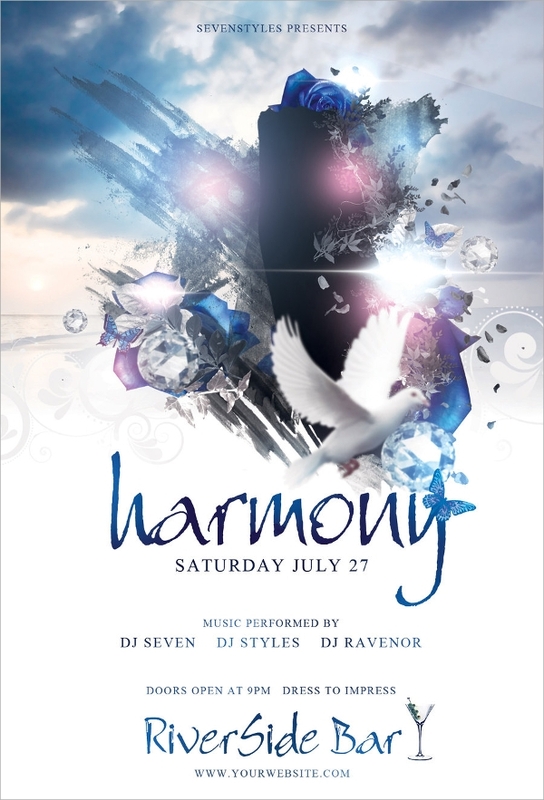 Harmony represents the state of your mind and its happiness. So, by nature, harmony is represented using bright colors and glorifying objects. 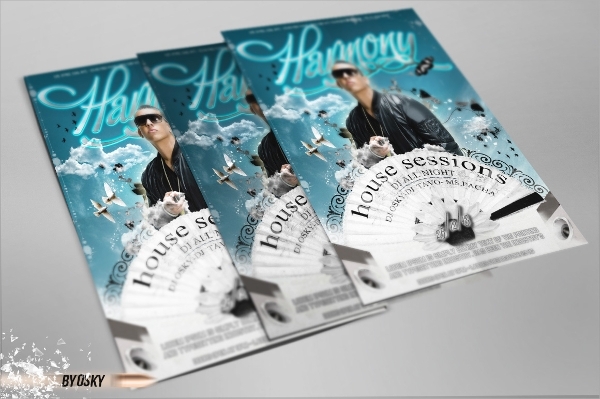 The following harmony flyer templates have the exact combination in terms of color, fonts, object and graphical effects. The creativity and innovativeness in those designs are commendable and they all are very eye-catching. The following flyer templates have wide variety of designs and color combination to cater to all your needs and requirements. They can be used for any purpose such as party, yoga, church, wedding and all the happy and harmonious event in human life. 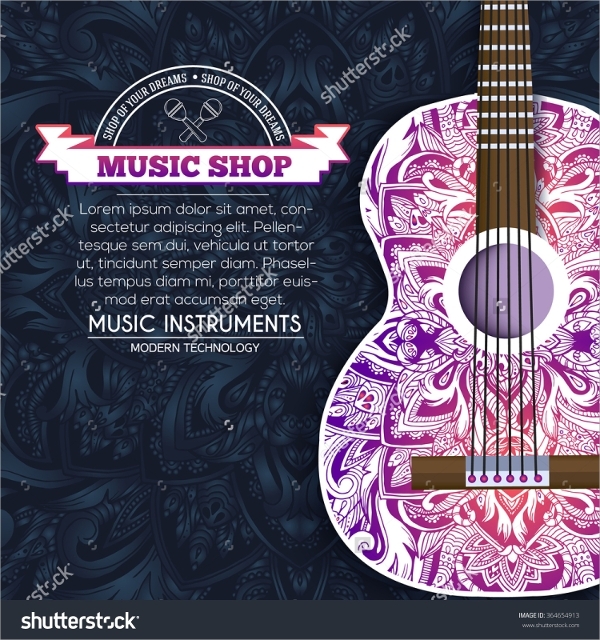 You may also like Music Flyer Templates. This awesome orchestra flyer has perfect color combination and the contents are well highlighted. It is very eye-catching and has a size of 4.25 x 6.25 inches with 0.25 bleed and 300 dpi quality. 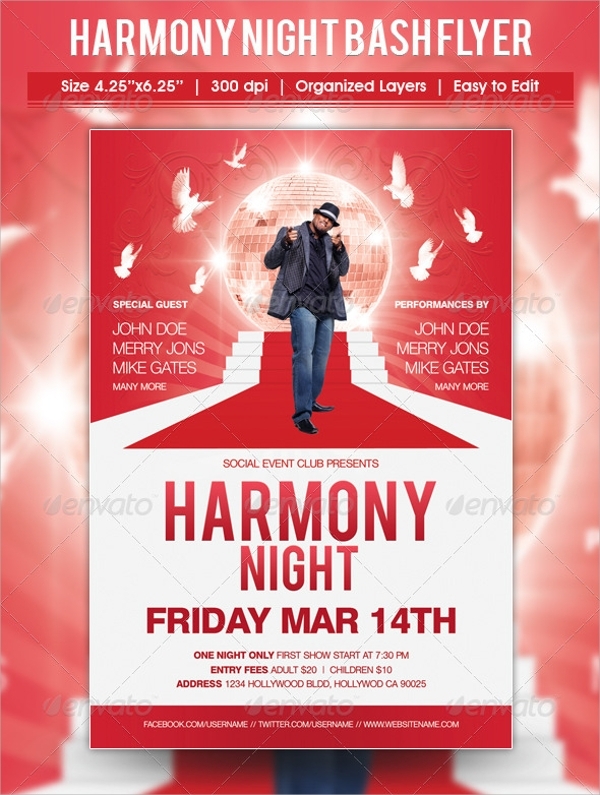 This colorful flyer has black and white text and ice colored background. It is very eye-catching and has a size of 8.5 x 11 inches. 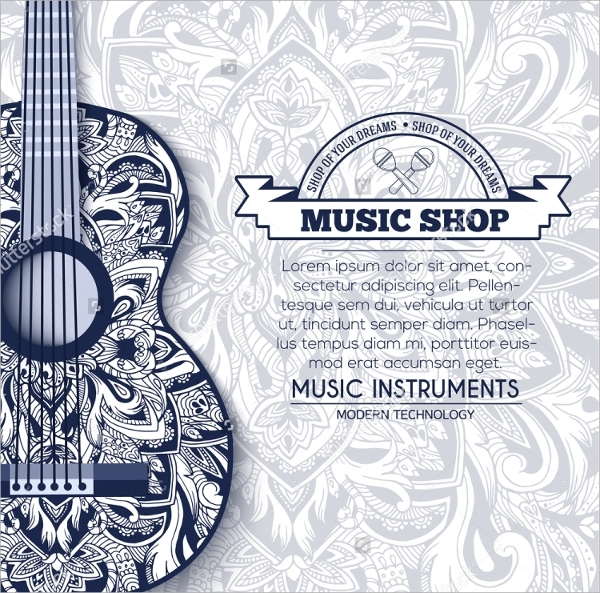 The PSD file provided is fully layered which helps in easy customization. 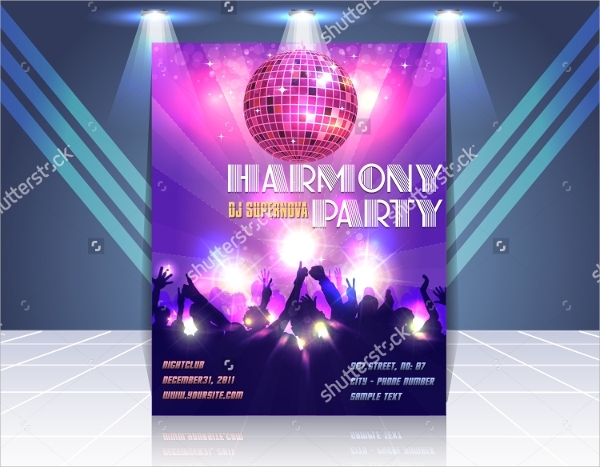 This harmony party flyer has a great color combination and lighting effects all around. The fonts are unique and eye-catching. They are provided in the pack along with the PSD file to edit the contents easily. 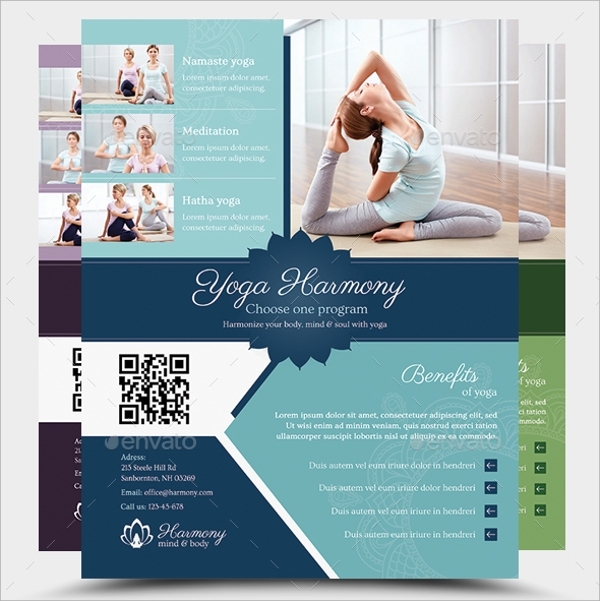 This beautifully designed yoga harmony flyer has separate layout for content and objects. It is well organized and the provide PSD file helps in easy tweaking. It has a size of 8.5 x 11 inches. 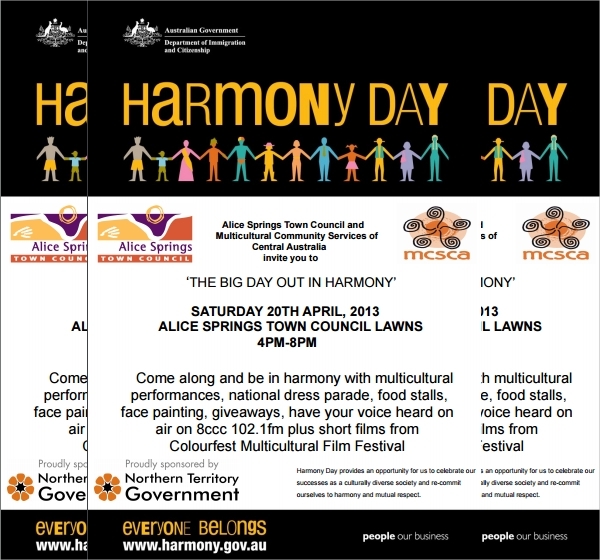 This clean and minimalist flyer has purple background and golden contents. The objects in it are fully customizable and it comes in print ready CMYK mode with 300 dpi quality. This wonderful pinkish-red flyer is awesomely designed with whitespace for contents visibility. It has organized layers and easy to edit PSD file. It has a size of 4.25 x 6.25 inches. With 300 dpi quality. 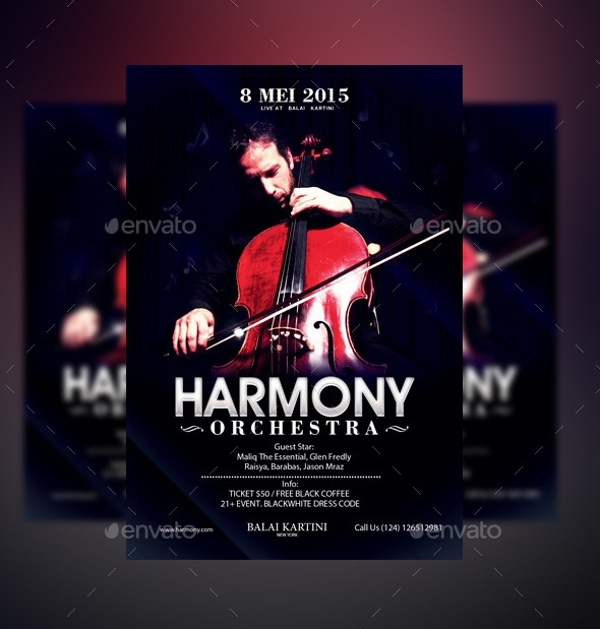 This world-class harmony flyer template has a resolution of 1275 x 1875 pixels with a size of 4 x 6 inches. The color combination is out of the world and catches attention at once. 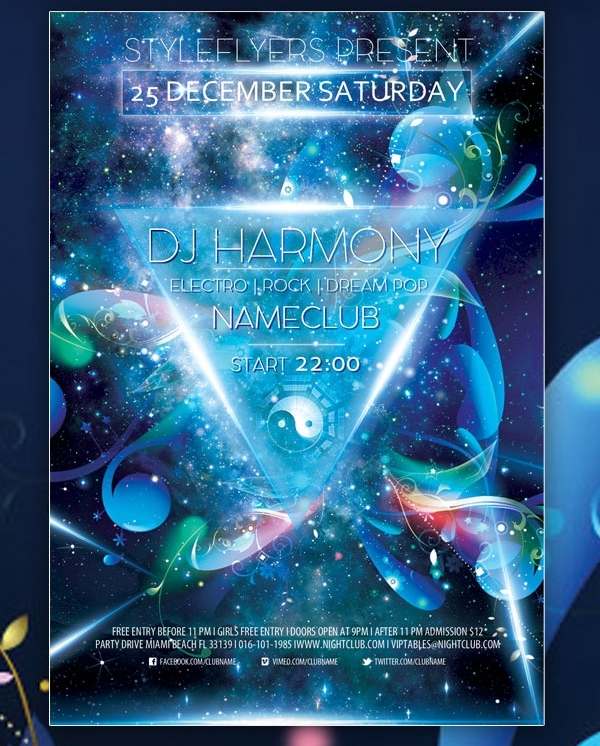 This amazing looking flyer has unique fonts with adds to the beauty of the creative design. It is sure to attract all the attention and the provided PSD file helps in easy editing. 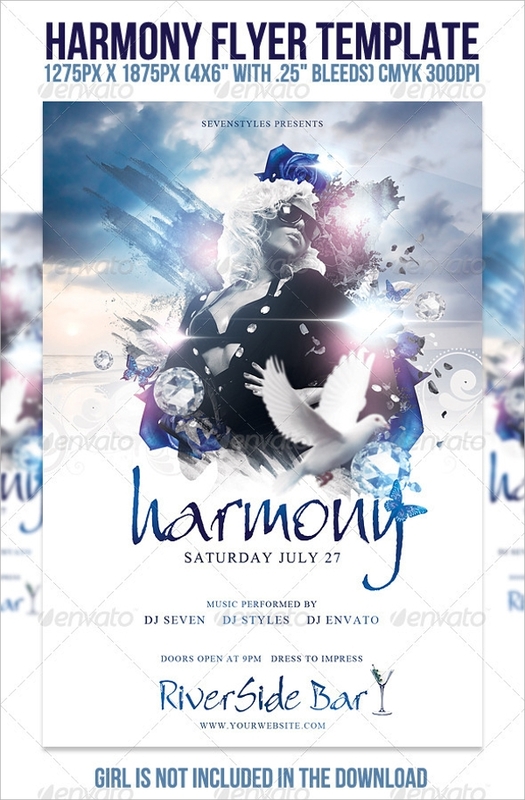 All the above-mentioned harmony flyer templates are of high resolution and come with fully layered PSD file which lets you tweak each and every component easily and user manuals are also provided for newbies. They have a great variety of designs and sure to make a strong impact in the mind of the seer.